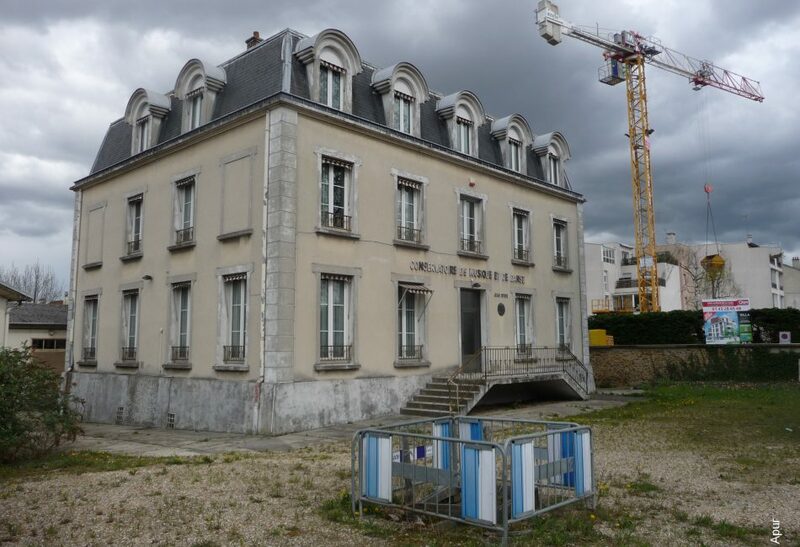 The site is located in Villemomble, a mainly residential town in the east of the metropolis, between the Parc des Coteaux d’Avron to the south and the Ourcq canal to the north. The land is in the town centre, in the middle of old Villemomble, near the Castle. It is surrounded by a few remaining village houses and detached houses with wooded gardens. It is exceptionally well-placed where three roads meet, one of which, the “Grande Rue” (RN 302), is both the High Street and the oldest street in town. The site is served by local buses and the RER E Station at Raincy-Villemomble-Montfermeil, less than 15 minutes walk away. There are some disused buildings on the site where it is envisaged that a residence will be built for elderly people with no need for clinical care.